When most people think about the start of a new year, January comes to mind. 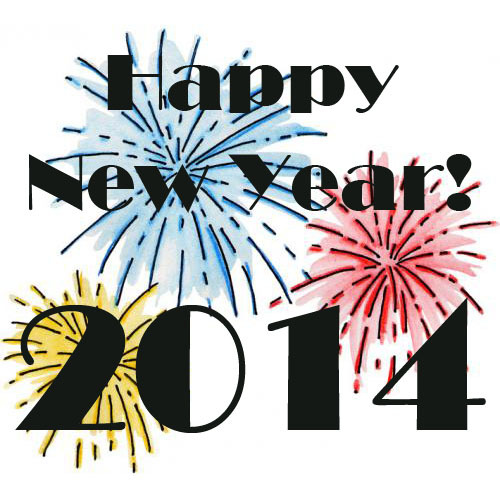 But July marks the beginning of KDP’s new biennium, so Happy New Year, Kadelpians! As KDP staff and volunteer leaders start to focus on new strategic goals and initiatives, we first need to pause and acknowledge the many committed members who moved the Society forward during the last biennium. 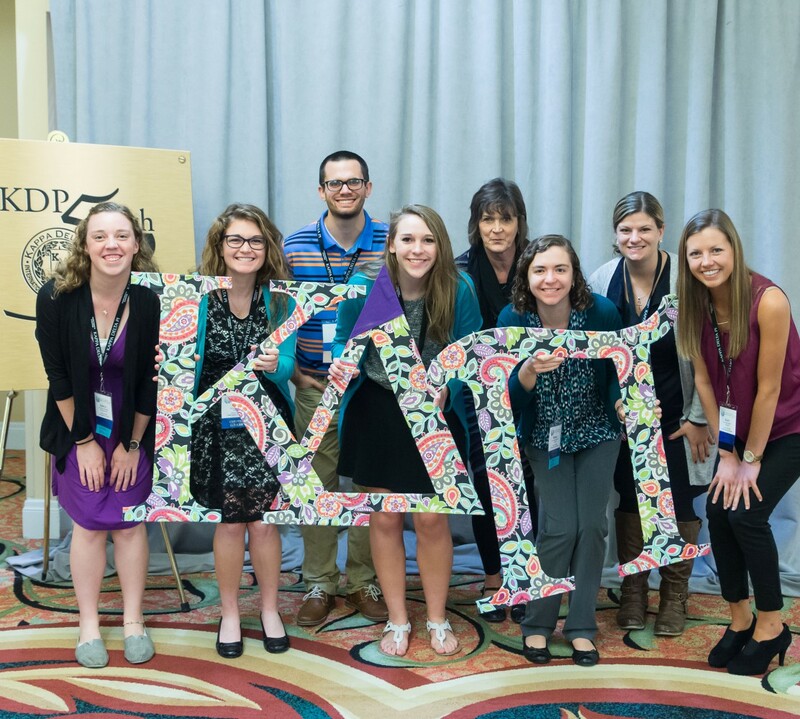 Our deepest gratitude goes to the 2012-2014 Executive Council, committee and task force members, and chapter leaders for their hard work and invaluable contributions in advancing the important mission of KDP. Our bright future rests on our solid performance of the past year. We are already busy developing the strategies and tasks that will advance the five main goals of the 2014-2015 Strategic Plan. The plan focuses on increasing engagement of members within our chapter network, enhancing support of preservice and newer teachers, actively engaging in public policy at both the state and national level, continuing our international expansion, and advancing the education for sustainability initiative. Plans are already underway to start off the New Year in a big way. A new KDP website will launch this fall with improved navigation and an exciting new look. The New Teacher Community in KDP Global also will be launched during the first quarter. Later in the fall, KDP will host its first global conference in Calgary, and for the first time, all proceedings will be available online after the conference. Work on other new services and resources to support the professional and personal growth of KDP members is already underway. As you begin to think about the upcoming academic year, consider making a New Year’s resolution to pay it forward to those newer to our noble profession. Share your experience and expertise with others by joining a mentoring team in KDP Global, serving on a task force, or participating in policy discussions and outreach. Through our united effort, we can be sure that 2014-2015 is another remarkable year.